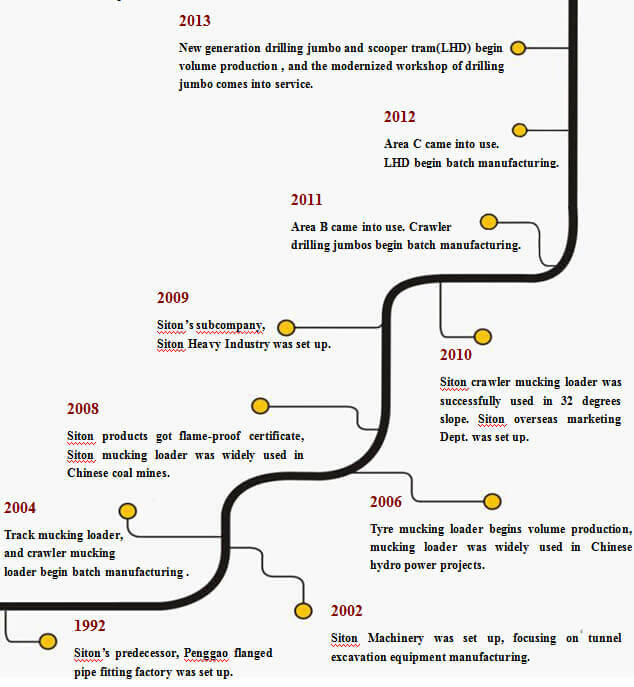 From the beginning of our establishment, we have been engaged in the manufacture of mucking equipment (load-haul-dump loader), tunnel excavation equipment and mining haulage equipment, especially in making muck loader, crawler jumbo, Shuttle Mining Car and roadheader. 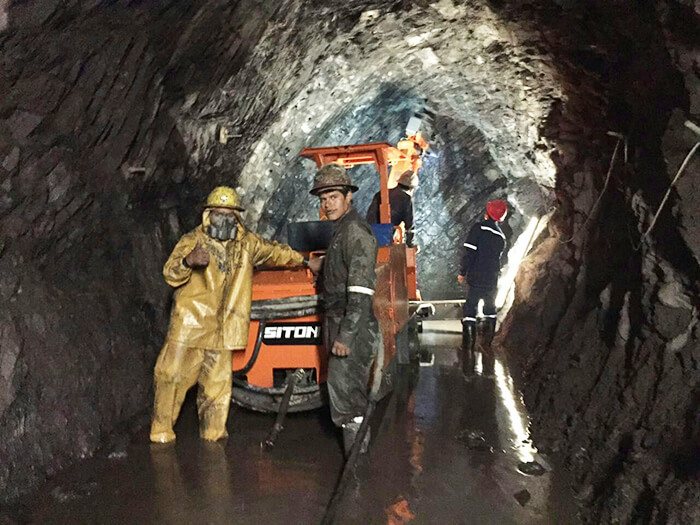 And our products are mainly used in a wide variety of underground mining fields, such as rock roadway coal mining, semi-coal rock tunnel, railway tunnel engineering projects, national defense caves, etc. 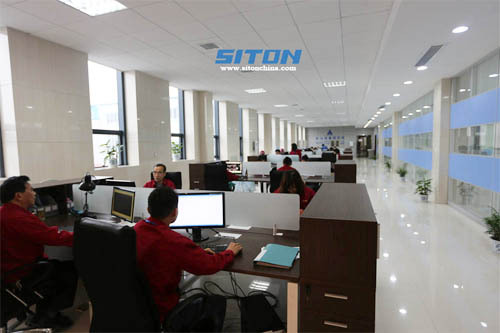 We have obtained ISO9001:2008 certificate, as well as many other national security and patent certificates. 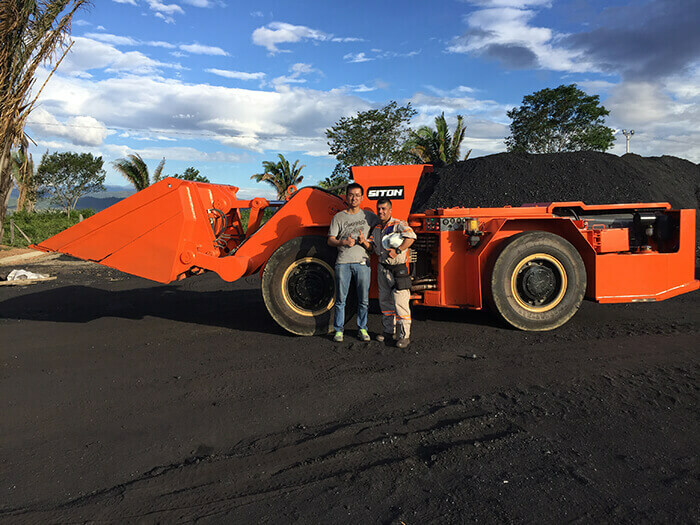 With high quality and competitive price, our products, such as road header, Shuttle Mining Car, muck loader and crawler jumbo, have been quite popular among customers from Canada, India, Kazakhstan, Vietnam, Morocco, Algeria, Laos, Nepal, and so on. 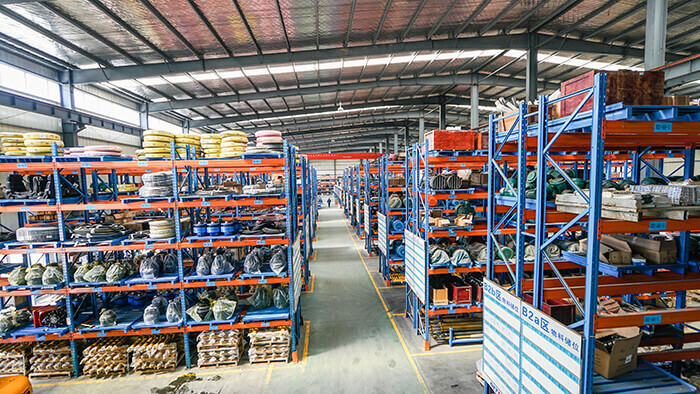 Our company is located next to Huanghua Airport of Hunan Province in China, and it covers as much as 170,000 M2. 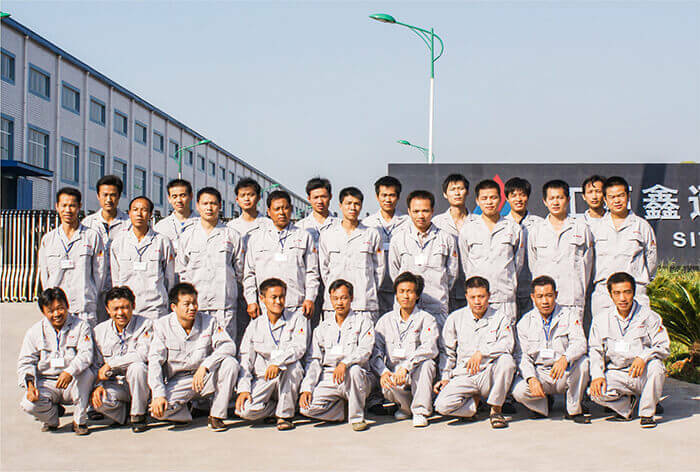 And there is more than 550staffs in our company. 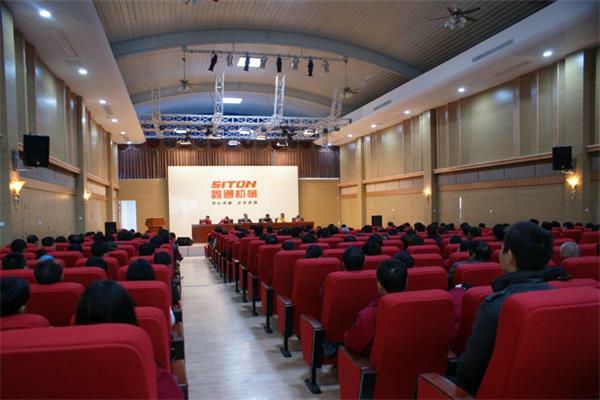 For the present, our annual production value has reached USD 108 million. 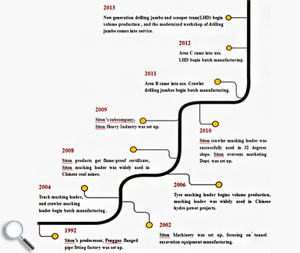 We have been introducing advanced technologies from German, Japan, Sweden and other countries. 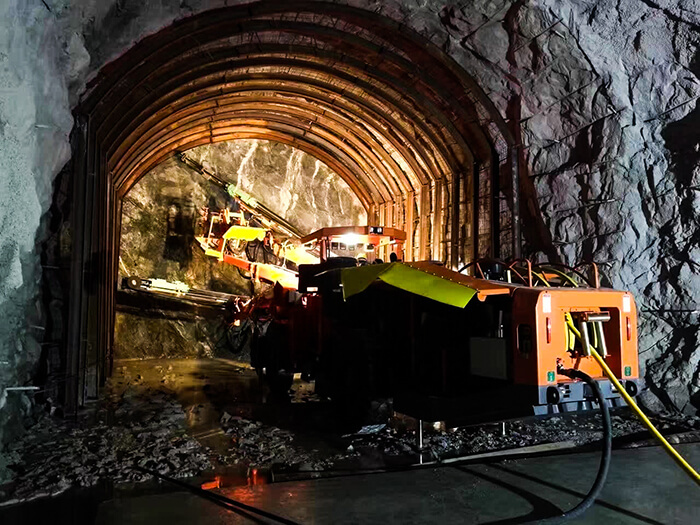 Through applying the muck loader and the Shuttle Mining Car into coal mine and metal mine, we make a big progress in the speedy drivage of rock roadway. 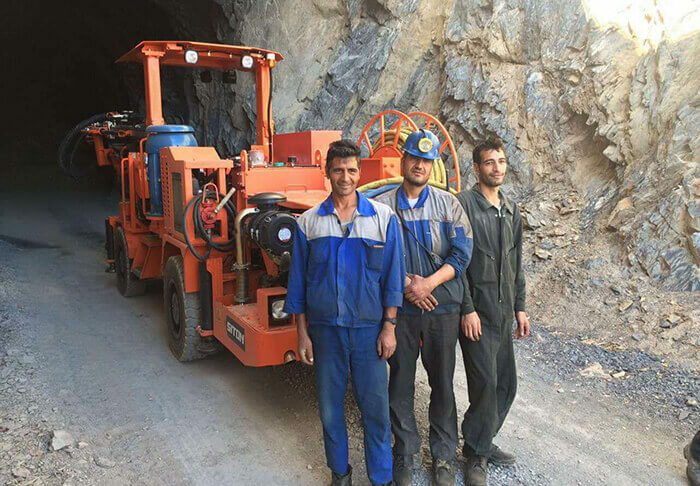 At present, as one of the biggest manufacturing base of tunneling equipment, we provide complete speedy drivage machinery for colliery, non-coal diggings, railway, water-diversion, national defense caves and so on. 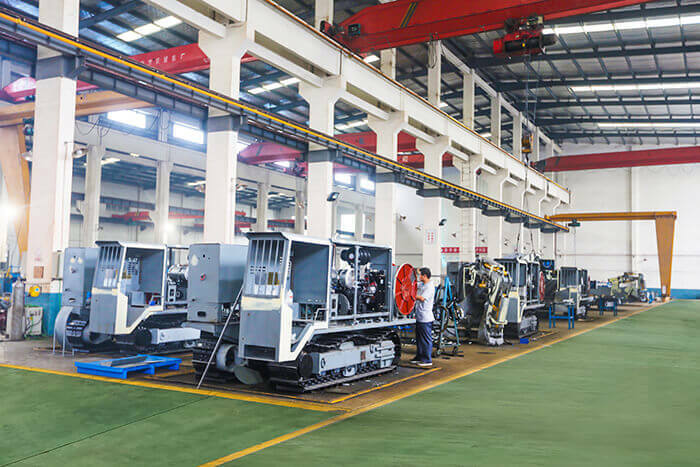 With 20 years professional manufacturing experience, we can manufacture muck loader, tunnel excavating equipment and other underground mining machinery. 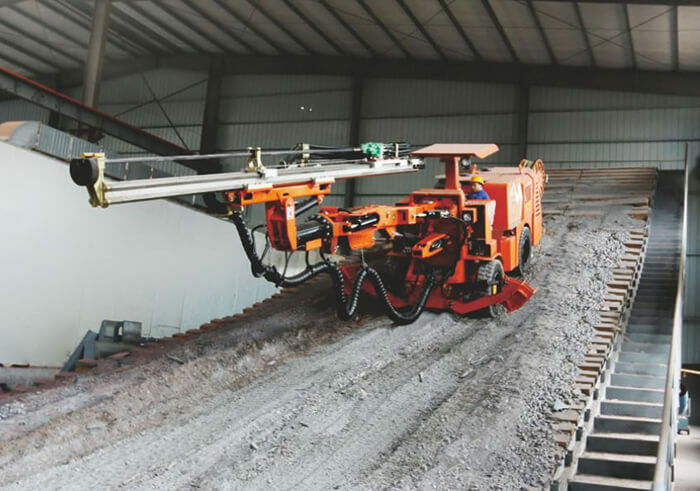 The muck loader, or we can call mucking loader, used for loading-haulaging rock, mucks in tunnelling or underground working site, includes crawler type, tracked type, tyre belt type and wheel type. 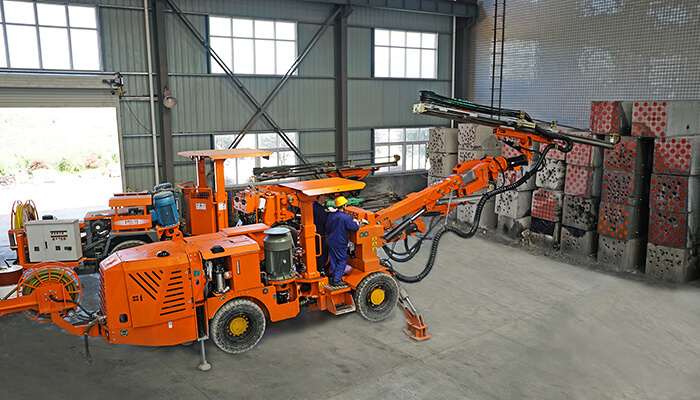 The tunnel excavating equipment mainly contains crawler jumbo and road header. 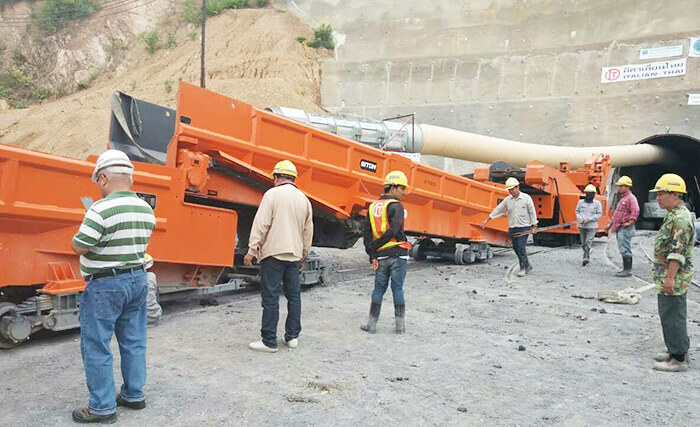 The mining haulage equipment mainly includes Shuttle Mining Car, tracked concrete mixer, side dump equipment and mucking belt conveyor. 1. 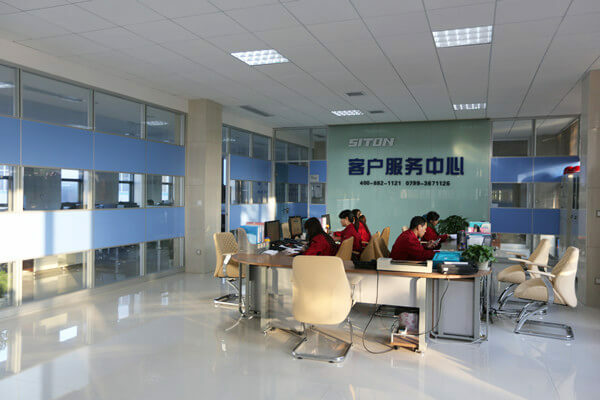 We possess independent research and development department of technology, which ensures the high quality of our products, like Shuttle Mining Car, road header, muck loader, and crawler jumbo. 2. 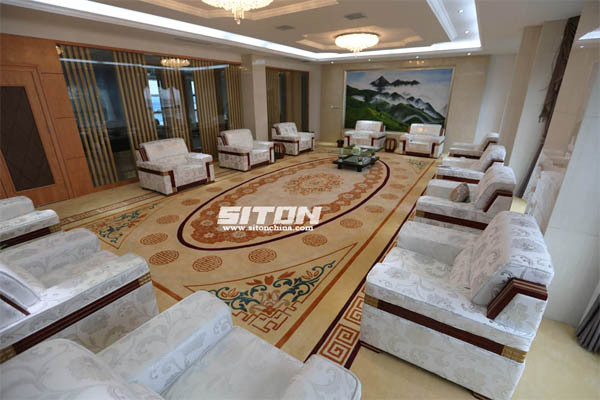 The raw materials should be spot-checked and the products are produced in accordance with the design drawings strictly. 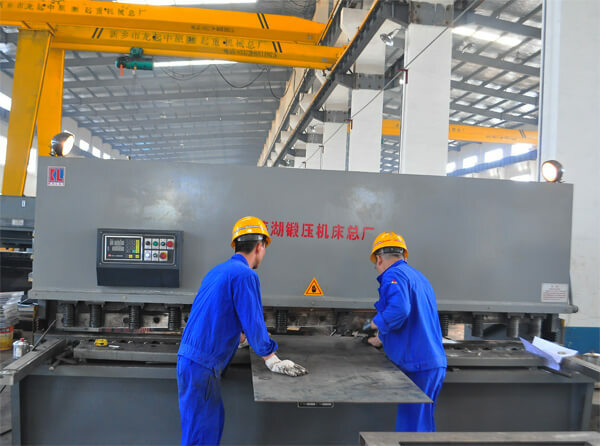 Besides, all the productive process is under control to ensure the quality. 3. 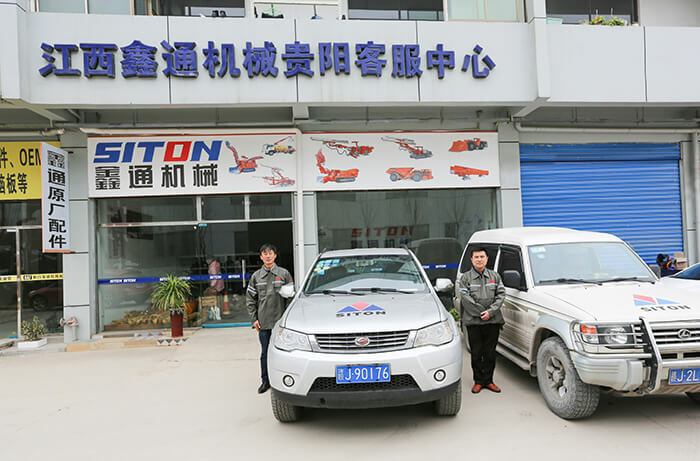 The products, like Shuttle Mining Car, road header, crawler jumbo and muck loader, should be debugged strictly after their assembly. 4. 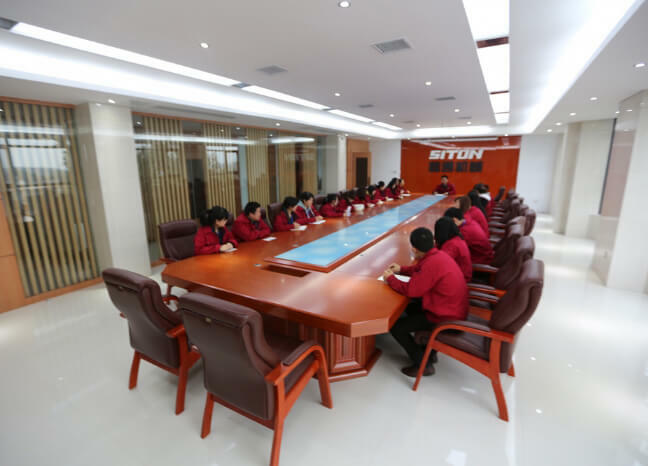 By using high-quality wearing parts and raw materials, our products are quite cost-effective for our customers.